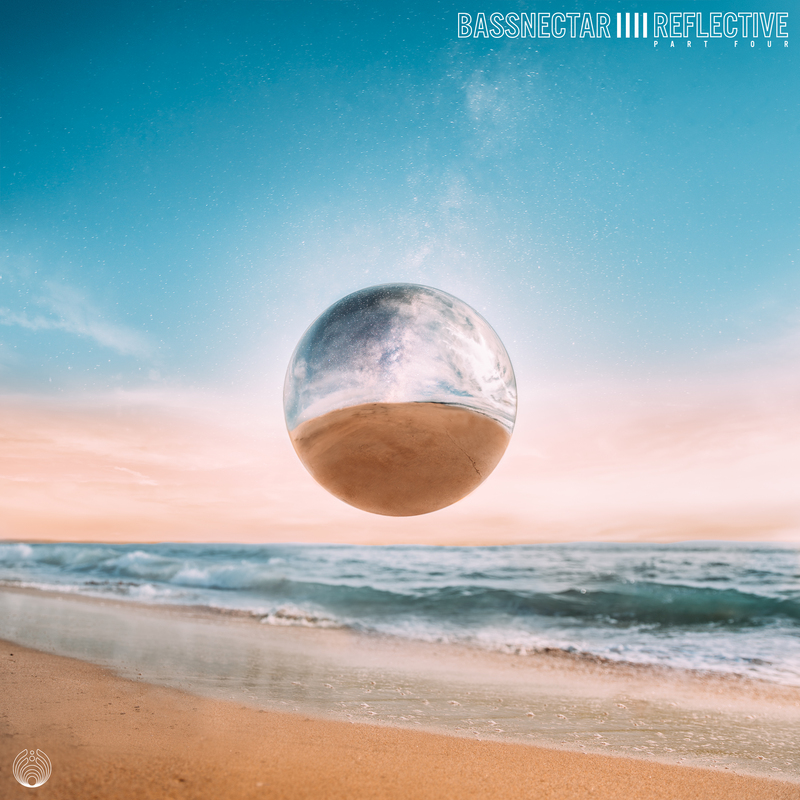 Bassnectar | REFLECTIVE 4: PRE-ORDER NOW! Seven new tunes dropping on Amorphous Music! Featuring the most recent cast of Reflective artists + collaborators: Hailo, RD, Peekaboo, Born I, Jantsen, + Telefon Tel Aviv! 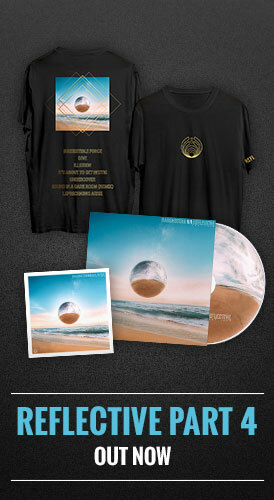 Preorder/pre-save the EP, including bundles with gear + get the new banger Illusion today.